Denver&apos;s premier metal recycling facility. Whether you drop off or need us to pick up, Denver Metal Recycling is here to help you get the most out of your vehicle.  We are a full-stop recycling facility ready to handle all of your metal recycling needs from small loads to truck loads!  From recycling veterans to customers new to the recycling process, our dedicated staff will assist you every step of the way. Find out how you can earn more for your recycling! Visit the Denver Metal Recycling location for full promotional details. As Denver’s most efficient car crushing facility, we pride ourselves in fast, effortless and ethical vehicle recycling services. This is a full service recycling solution, not just another pick and pull! 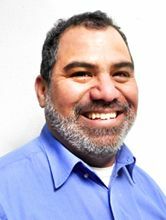 Our friendly staff will help you every step of the way to ensure a quick and hassle free experience. 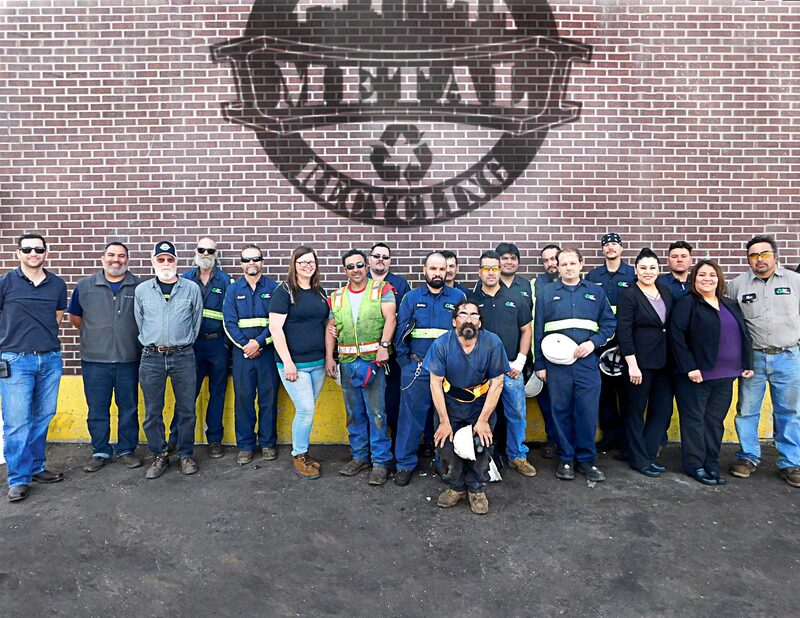 The staff at Denver Metal Recycling sets us apart from every other recycling facility. 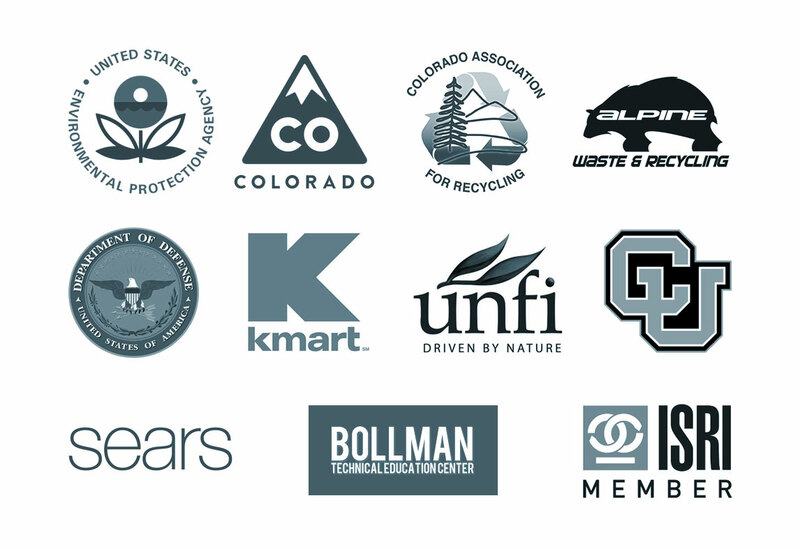 Each employee receives thorough and ongoing training in environmental considerations, forklift operations, materials identification and earns a safety certification through the Colorado Safety Association.  We take our customers and our services seriously and hope to earn your continued business! We do collect personally identifiable information from our users in the form of name, phone number, email, business, referral source, topic, and anything the user enters into our contact form. This information is used for internal purposes only and is not sold or provided to third parties. Information about your computer hardware and software may be automatically collected by DMR. This information can include: your IP address, browser type, domain names, access times and referring website addresses. This information is used for the operation of the service, to maintain quality of the service, and to provide general statistics regarding use of the DMR website. DMR encourages you to review the privacy statements of websites you choose to link to from DMR so that you can understand how those websites collect, use and share your information. DMR is not responsible for the privacy statements or other content on websites outside of the DMR website. The DMR website may use "cookies" to help you personalize your online experience. A cookie is a text file that is placed on your hard disk by a web page server. Cookies cannot be used to run programs or deliver viruses to your computer. Cookies are uniquely assigned to you, and can only be read by a web server in the domain that issued the cookie to you. One of the primary purposes of cookies is to provide a convenience feature to save you time. The purpose of a cookie is to tell the Web server that you have returned to a specific page. For example, if you personalize DMR pages, or register with DMR site or services, a cookie helps DMR to recall your specific information on subsequent visits. This simplifies the process of recording your personal information, such as billing addresses, shipping addresses, and so on. When you return to the same DMR website, the information you previously provided can be retrieved, so you can easily use the DMR features that you customized. You have the ability to accept or decline cookies. Most Web browsers automatically accept cookies, but you can usually modify your browser setting to decline cookies if you prefer. If you choose to decline cookies, you may not be able to fully experience the interactive features of the DMR services or websites you visit. DMR secures your personal information from unauthorized access, use or disclosure. DMR does not knowingly collect personally identifiable information from children under the age of thirteen. If you are under the age of thirteen, you must ask your parent or guardian for permission to use this website. DMR will occasionally update this Statement of Privacy to reflect company and customer feedback. DMR encourages you to periodically review this Statement to be informed of how DMR is protecting your information.